PRWeek is hosting Message in the Media Live - a Question Time-style live TV debate - at 3pm today. 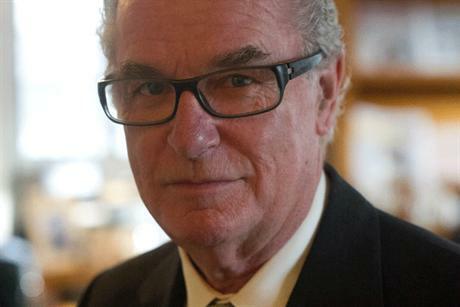 Bell Pottinger Private chairman Lord Bell will moderate a panel of comms experts from Greenpeace, McDonald's, E.On and Electric Airwaves on prweeklive.com this afternoon. The panel, which will also feature Sky News' associate editor John McAndrew, will answer questions posed by a live and online audience in a topical debate. The debate is expected to cover issues such as the future of PR, social media and crisis, and comms' relationships with the media. The Message in the Media Live event will be streamed online from Millbank Media Centre in London this afternoon at 3pm. To watch the event and register for your chance to ask questions, visit prweeklive.com.